3D Printing Electronics Conference - Jakajima, matchmaker for innovators. When will you print your own smartphone? As the world of 3D-printing is evolving, electronics is quickly becoming a new key player. Functional elements such as sensors and switches are now being integrated into 3D-printed products, paving the way for exciting new markets, applications and opportunities. 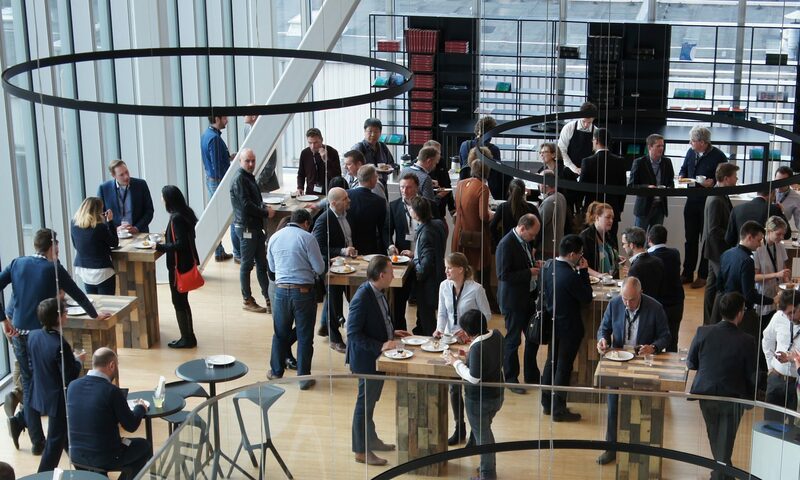 Thought leaders of this emerging market are converging in Eindhoven during the 3D Printing Electronics Conference to share their knowledge and expertise. Learn about 3D-printed embedded electronics in cars, pended optics and the 3D-manufacturing of smartphone antenna’s. On the crossroads of science, technology and business in 3D-printing electronics they will fill you in on the latest breakthroughs, cutting edge research and business opportunities. 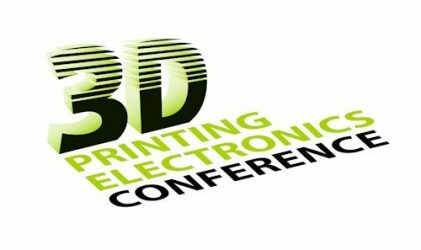 The 3D Printing Electronics Conference is a platform and information interface enabling an exchange of informations on market requirements, research interests and current results, skills and resources as well as facilitating the building of future partnerships. Academics, engineers, designers, and managers are invited to lecture on their state-of-the-art developments and future prospects or display their products and offers as exhibitor.